As China’s Communist Party paves the way for President Xi Jinping’s indefinite leadership, the international community should expect the Belt and Road Initiative (BRI)—President Xi’s signature global infrastructure plan spanning Asia, Europe, and Africa—to be further cemented as China’s primary strategy of global engagement for years to come. 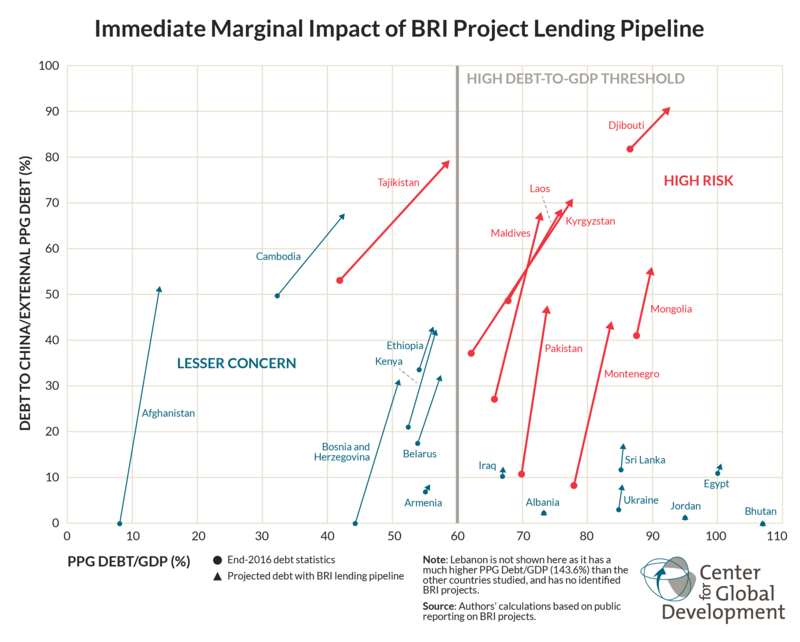 In a new CGD paper, we assess the likelihood of debt problems in the 68 countries we identify as potential BRI borrowers. 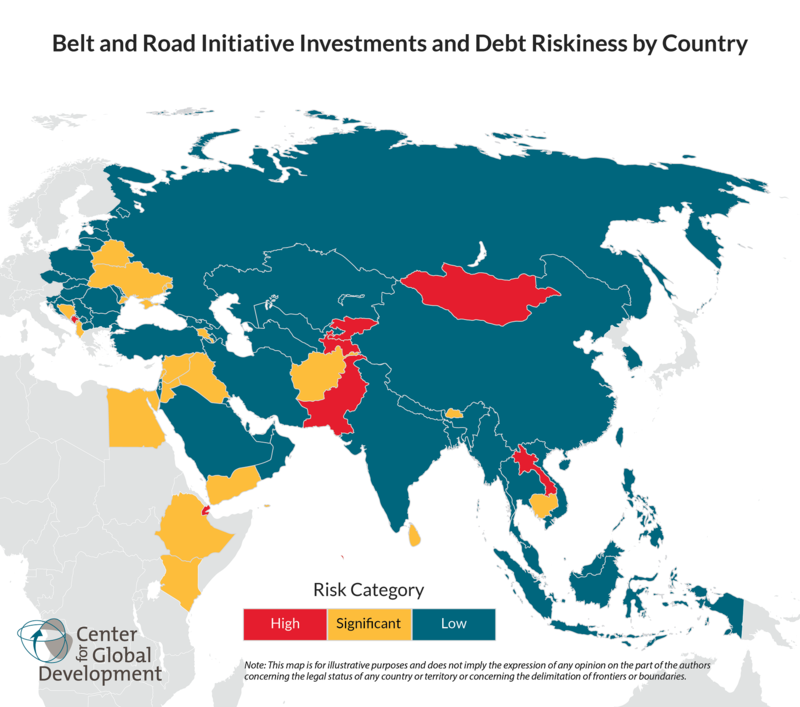 The big takeaway: BRI is unlikely to cause a systemic debt problem, yet the initiative will likely run into instances of debt problems among select participating countries—requiring better standards and improved debt practices from China. Multilateralize the Belt and Road Initiative: Currently, institutions like the World Bank and Asian Development Bank are lending their reputations to the initiative while only seeking to obtain operational standards that will apply to a very narrow slice of BRI projects: those financed by the MDBs themselves. Before going further, the MDBs should press the Chinese government when it comes to the lending standards that will apply to any BRI project, no matter the lender. Consider additional mechanisms to agree to lending standards: We suggest a post-Paris Club approach to collective creditor action, the implementation of a China-led G-20 sustainable financing agenda, and the use of China’s aid dollars to mitigate risks of default.